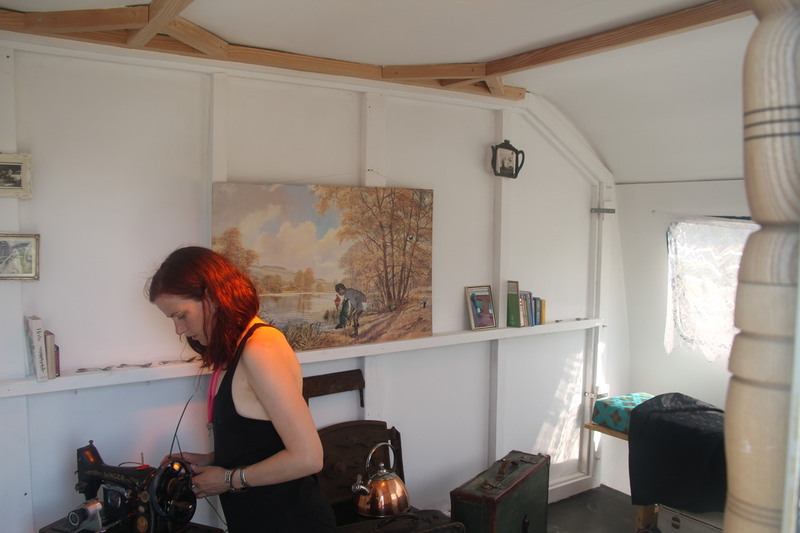 IS A SOUNDSCAPE AND AN INSTALLATION EXPLORING THE NOTIONS OF HOME. Audience testimonials from Knockengorroch Festival in South West Scotland, where we were met with a warm, warm welcome. “A transformative home-coming experience. The banal becomes extraordinary, every day domesticity a universal expression of individual perception." Setting up for Home Sweet Home.